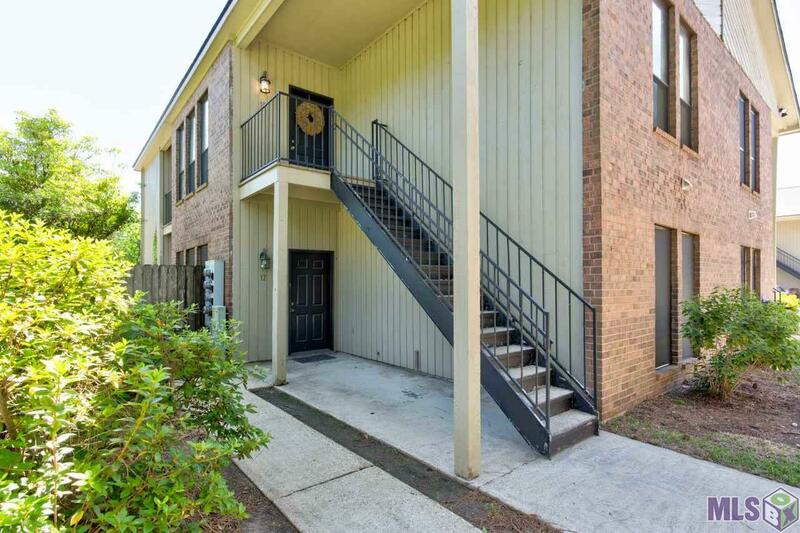 This gated condo is quietly tucked away in the heart of BR, convenient to shopping, restaurants, spas, parks, coffee shops and so much more! 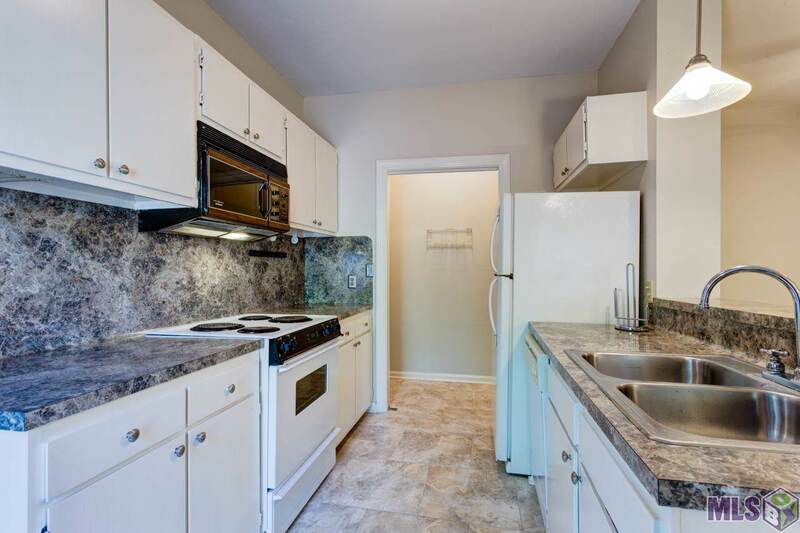 Come check out this ground floor unit before its gone. 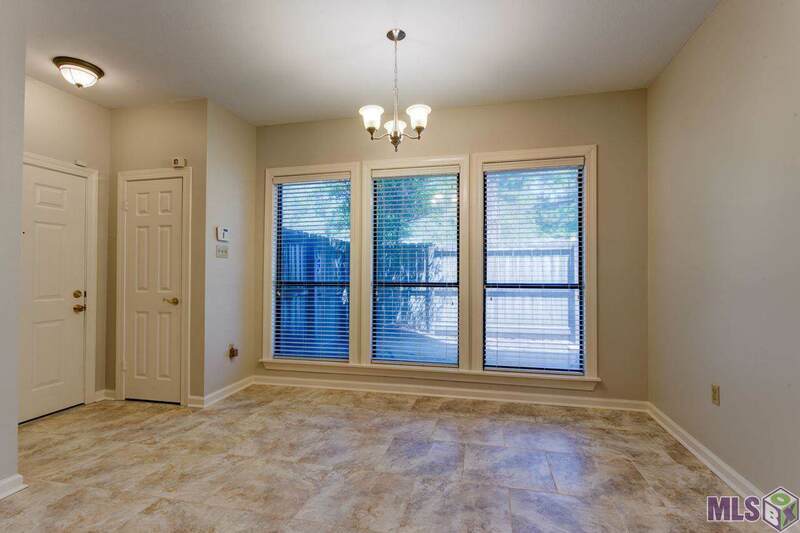 The fresh paint and new ceramic tile floors give this one a fresh feel along with lots of natural light coming in and an open floor plan. 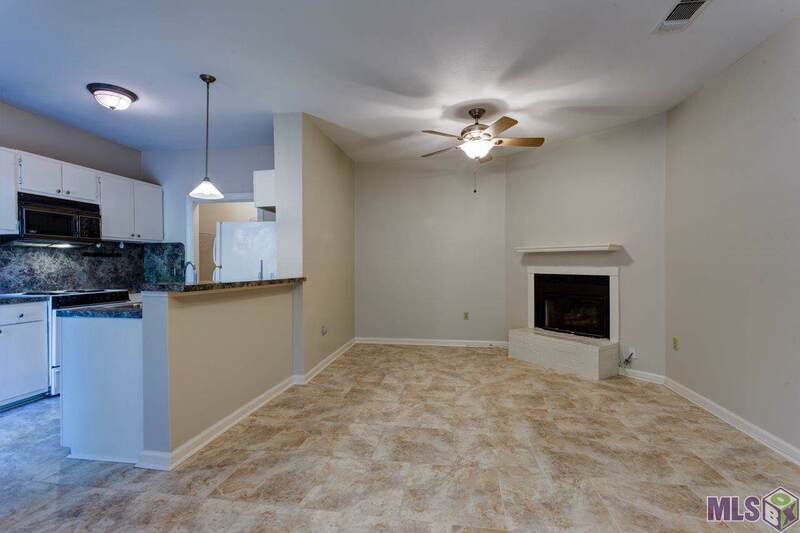 The spacious living room has a corner fireplace, breakfast area, breakfast bar and open kitchen, which leads to a hidden laundry room. Bedrooms are split on their own ends of the unit and each have their own full bath area with separated vanities. You'll enjoy this charming unit, having your own private patio and going for walks in this popular neighborhood surrounding your private nook.